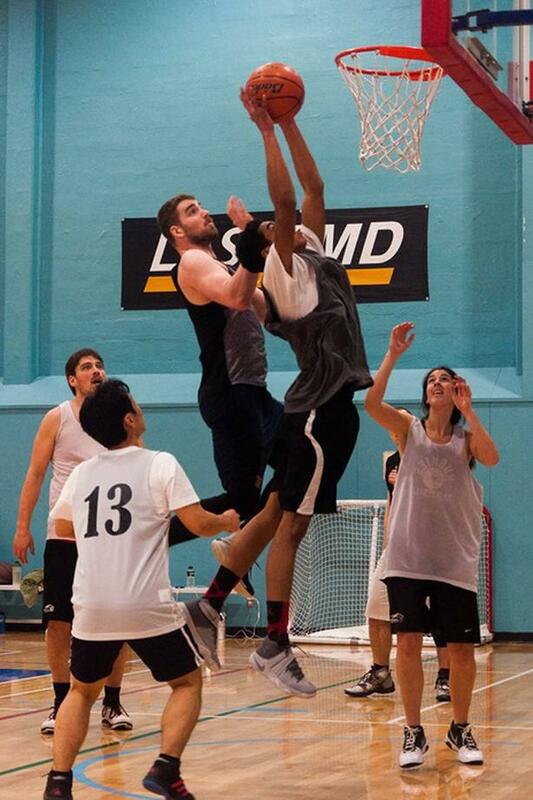 Play Winter Co-Ed Adult Basketball Leagues! Looking to get out with the team for another night of play? Missed the Winter registration but still wanting to get your run in? 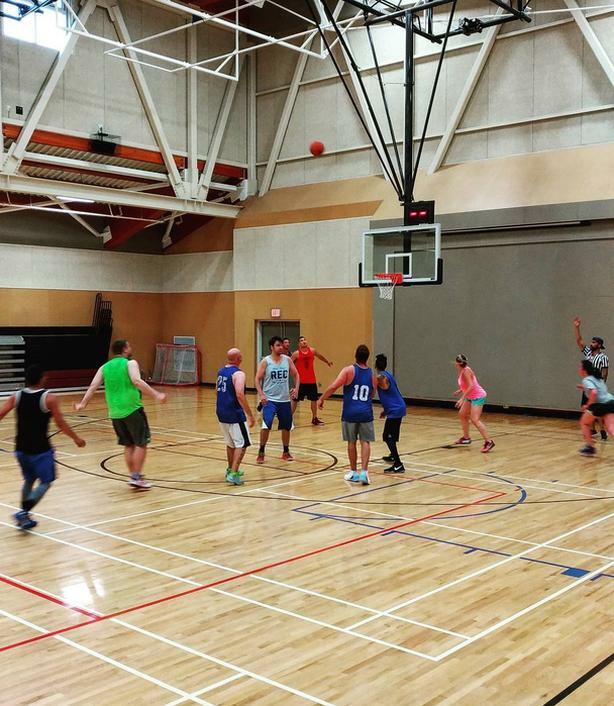 VSSC is offering a shortened Mid-Winter Recreational Basketball league for you! Games start on February 26th, 2019 and run on Tuesday evenings. Register as an individual, with a friend, or as a full team! 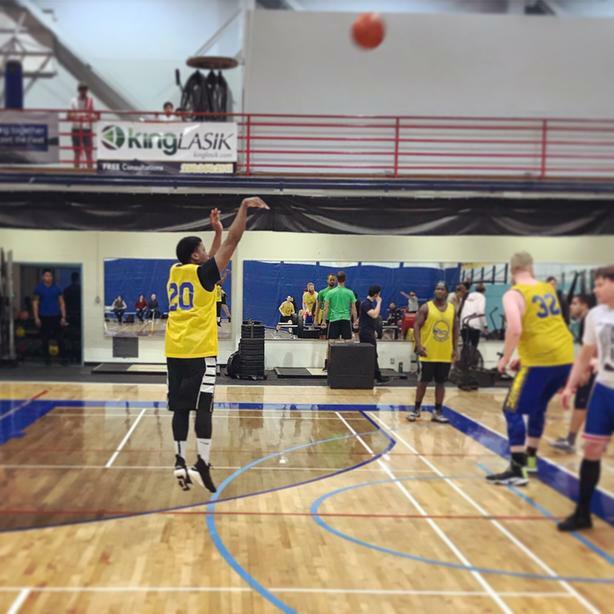 Registration deadline is February 20th 2019, with a limited number of space so register TODAY online at https://vssc.ca/register to secure your spot for the Winter! 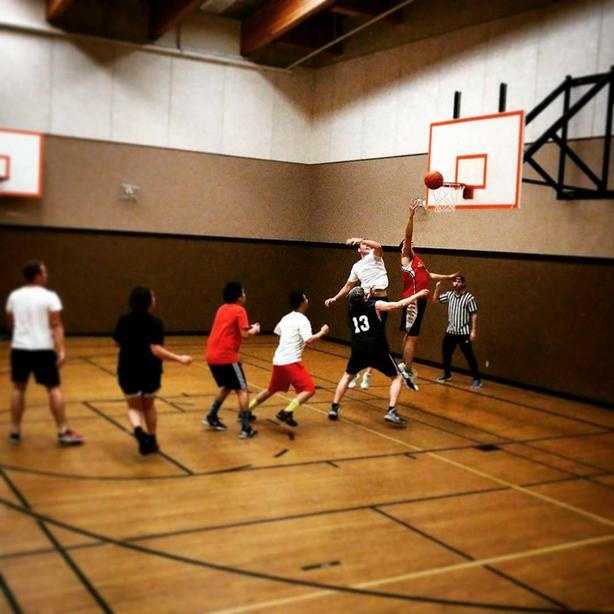 Come make some new friends and memories while playing Basketball this Winter! If you have specific questions, please call us at 250-381-TEAM (8326) or email at info@vssc.ca as we would love to hear from you!